Remember how excited you were when the price of gasoline dropped below $3 a gallon? Now, for a few lucky drivers, its price has fallen below $2. Interactive map: Check the price of gas in your state. 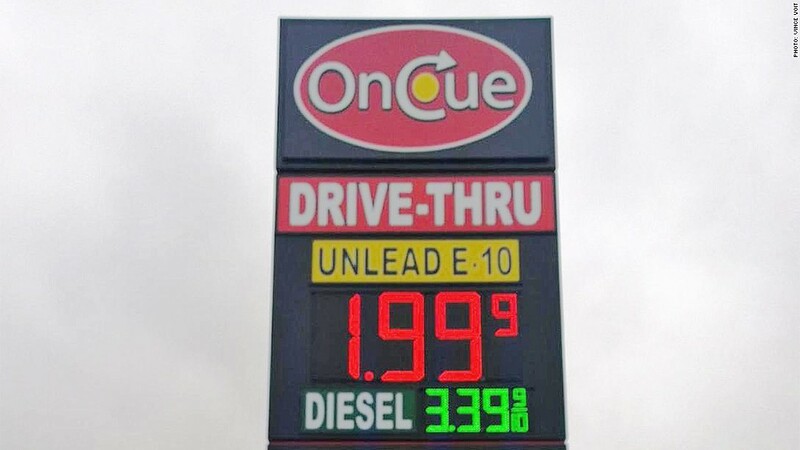 A gallon of regular unleaded gasoline drops below $2 at this OnCue in Oklahoma City. While the dirt-cheap gas is available at a smattering of gas stations in that state, it's not the average price of gas there. That's $2.52 for a gallon of regular. The average price of gas in the U.S. is $2.74, according to GasBuddy.com. 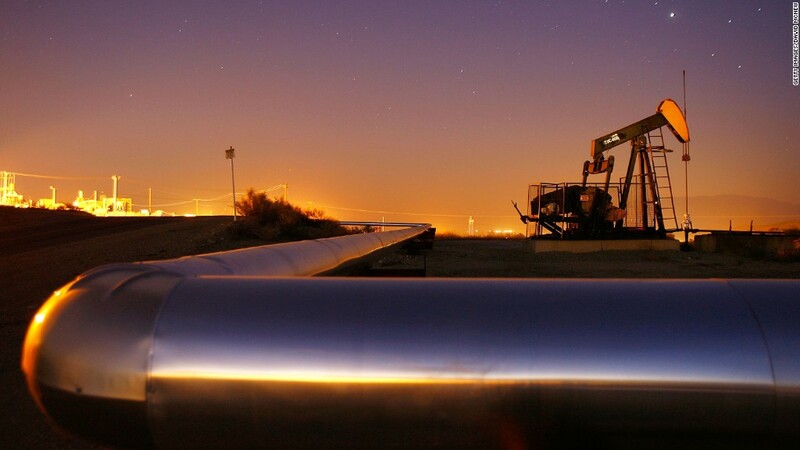 "Wholesale gas is as cheap as it can get right now compared to crude oil," said Kloza. 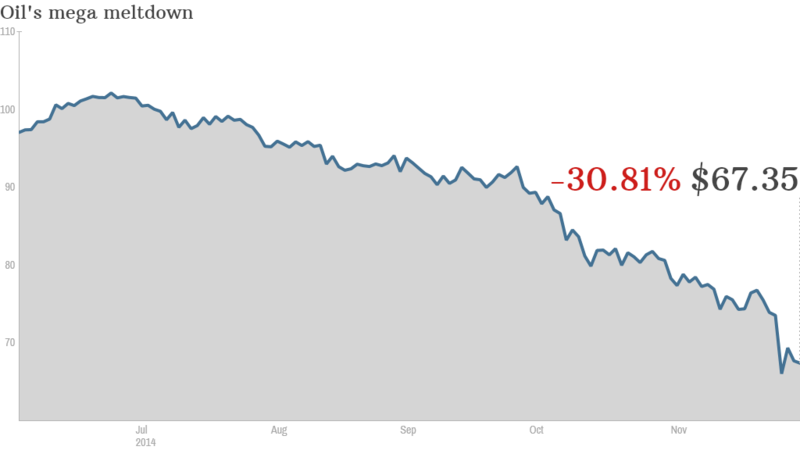 "But I could see crude going down to $35 or $40 a barrel by next year if OPEC doesn't do something to get prices up. If that happens, $2 gas will be common in a lot of places."